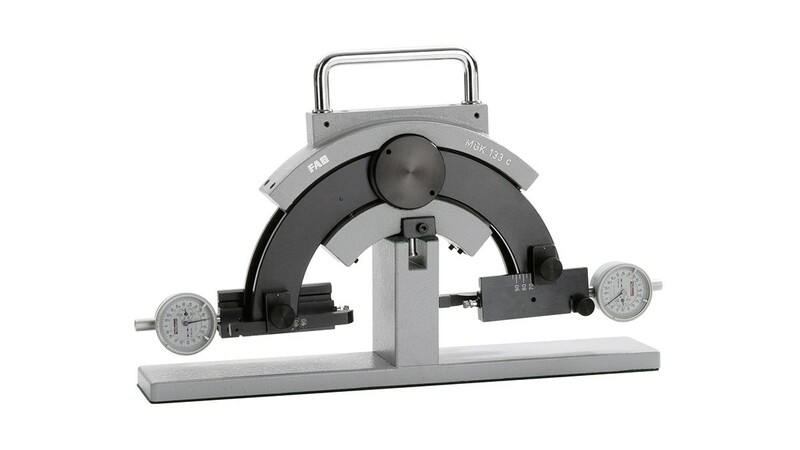 Feeler gauges and measurement gauges can be used to inspect the production of bearing seats and the mounting of bearings. 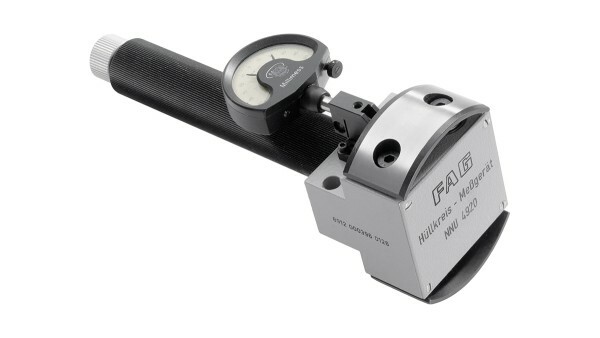 FEELER GAUGE feeler gauges are used to measure the radial internal clearance, especially in mounting on tapered shaft seats and on adapter and withdrawal sleeves. These measurement gauges are used to inspect tapered bearing seats in production facilities. This is necessary to ensure a good match between the fit surfaces of the bearing and bearing seat. 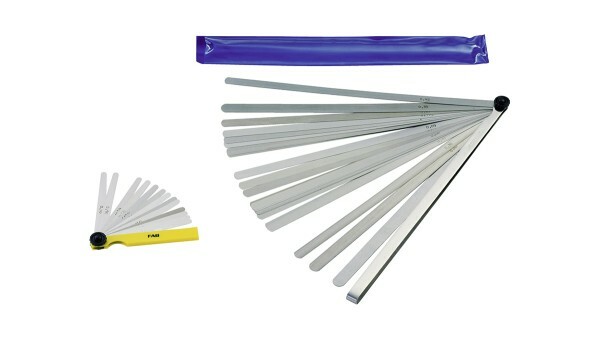 Gauges are available for different taper angles. SNAP GAUGE devices can be used to inspect the diameter of cylindrical workpieces directly on the machine tool. The snap gauge is also used to set the enveloping circle gauge MGI21. The snap gauge functions as a comparator gauge. It is set using shims. The deviation from the set value can then be determined. 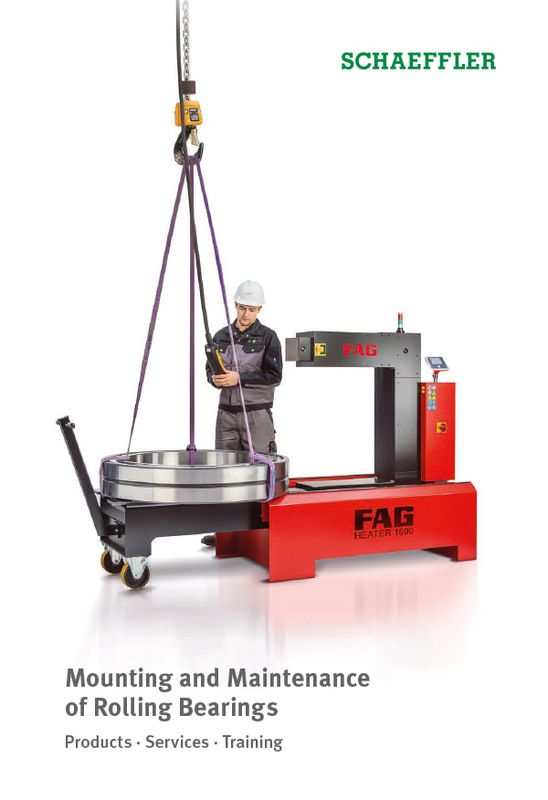 Enveloping circle gauges can be used to set the radial clearance or preload of cylindrical roller bearings.